Aretha Franklin American singer-songwriter was born. 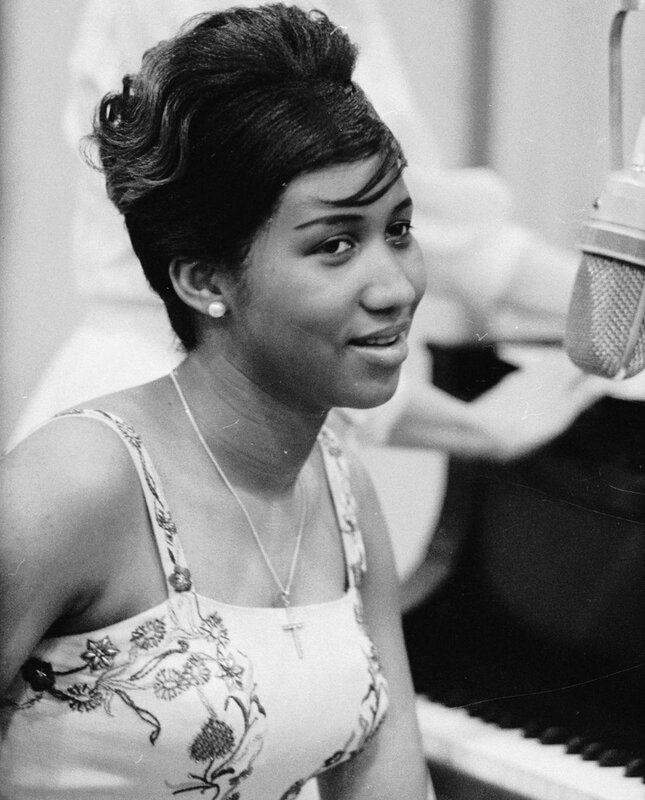 Aretha Franklin, singer-songwriter and pianist was born. Aretha was one of the best female artists of all time (over 75 million records sold) recipient of 18 Grammy Awards, an inductee of the Rock and Roll Hall of Fame the U.K. Music Hall of Fame and the GMA Gospel Hall of Fame.